Founded in 1866 by the Industrial Society of Mulhouse, operated by the City since 1958, the Musée des Beaux-Arts (Museum of Fine Arts) has undergone recent renovation. Dedicated almost exclusively to European painting, the collections span several centuries, from the late Middle Ages to the 20th century. 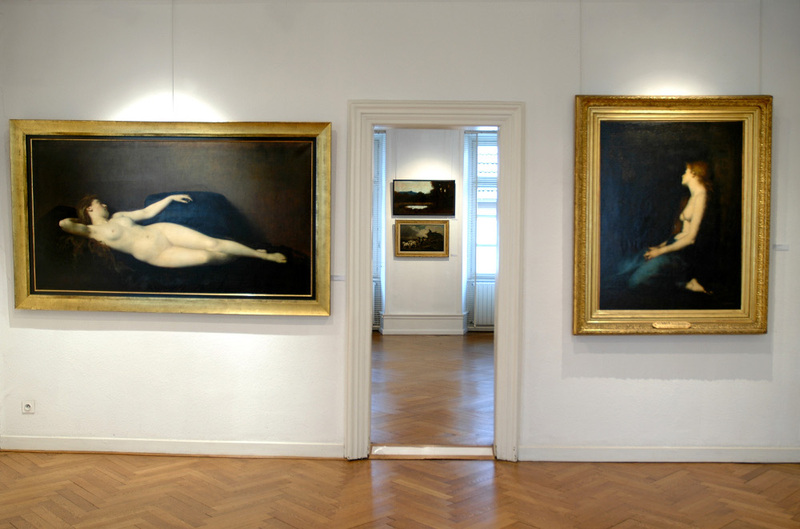 The 19th century is especially well represented with Géricault, Isabey, Jongkind, Bouguereau and the most important collection, outside Paris, of works by Henner, together with an interesting selection of academic, Orientalist and folk paintings. 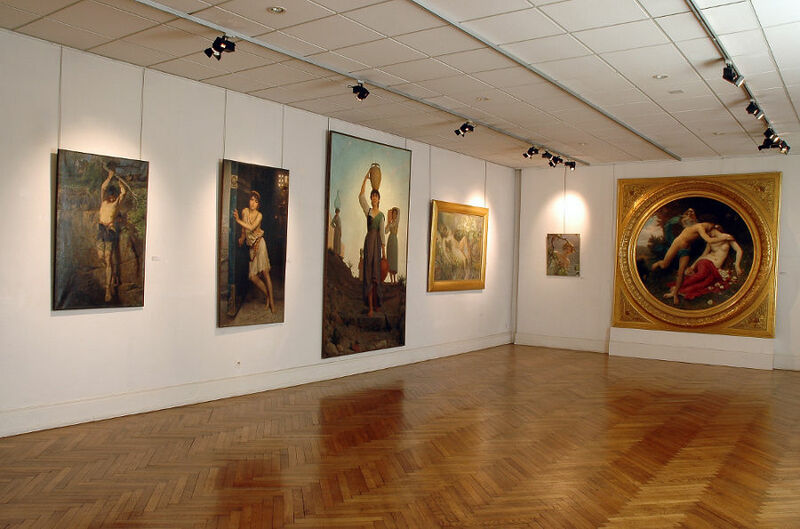 The 20th century features a fine series of paintings by Léon Lehmann. 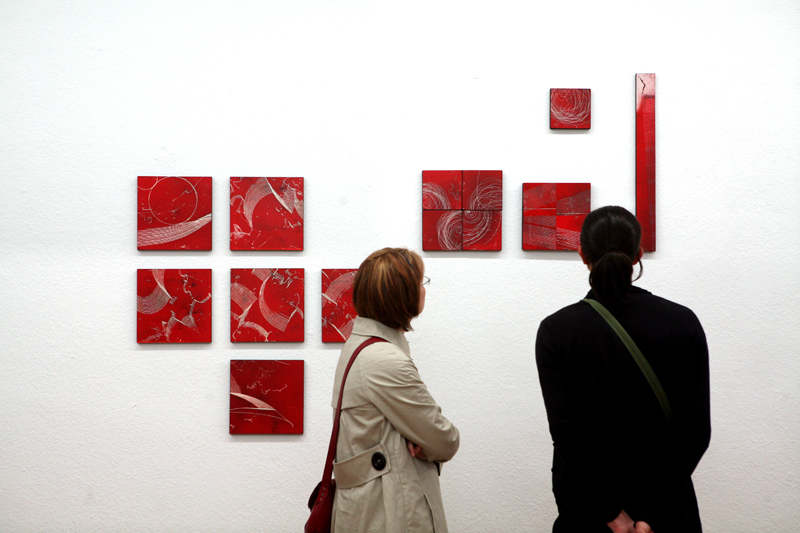 Temporary exhibitions are regularly organized. Dates and times : Open every day (except Tuesdays and bank holidays) from 1pm to 6.30pm. In July and August, open every day (except Tuesdays and bank holidays) from 10am to 12pm and from 1pm to 6.30pm. During the Christmas market, open from 1pm to 7pm (except on Tuesdays and bank holidays).